Nadal, with 16 majors to his name, will play his 24th Grand Slam final at Roland Garros against Dominic Thiem who is in his first. 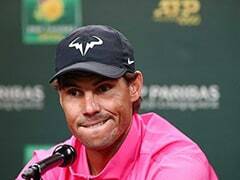 Rafael Nadal admits that his desire to clinch an 11th French Open title on Sunday is fired by his growing realisation that the end of his career may not be too far away. 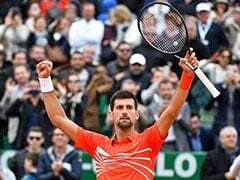 The 32-year-old Spaniard, with 16 majors to his name, will play his 24th Grand Slam final at Roland Garros against Dominic Thiem who is in his first. Victory on Sunday will give Nadal an 11th title in Paris and equal Margaret Court's all-time record for wins at the same Slam event -- in her case, the Australian Open from 1960 and 1973. 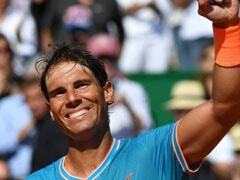 Nadal still trails great rival Roger Federer by four major titles although the Swiss star is more than four years older. 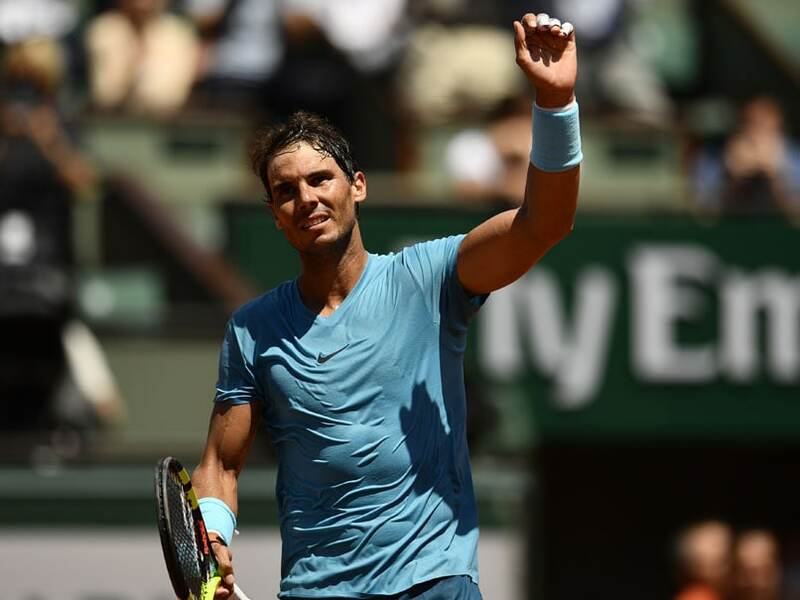 "For me, the motivation to play here always is high, high as possible," said Nadal after breezing past Juan Martin del Potro 6-4, 6-1, 6-2 in Friday's semi-finals in what was his 85th win in Paris against just two defeats. "But for me, I believe that there are limited chances in your career. "I have lost a lot of opportunities through injuries, and I know the years are going quick. So there is not 10 more chances to keep playing here." 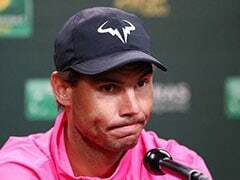 The statistics illustrate Nadal's concerns -- he has missed at least eight Slam tournaments in his career through a legacy of wrist and knee problems. Nadal raced away with 14 of the last 17 games. Robin Soderling, who famously inflicted Nadal's first defeat at the French Open in 2009, insists Thiem has to take the initiative from the start. "To beat him in five sets on clay is difficult. 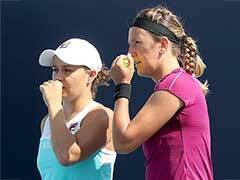 It has to be a player that plays extremely well," said the Swede. "To beat him on clay, I would say the only chance for any player now is to be really aggressive."